Michiekins | Fashion, lifestyle, and mummy blog: GEMFIVE, give me FIVE! Being a new mom, your time is fully occupied with your baby. It is hard being a first time mom. 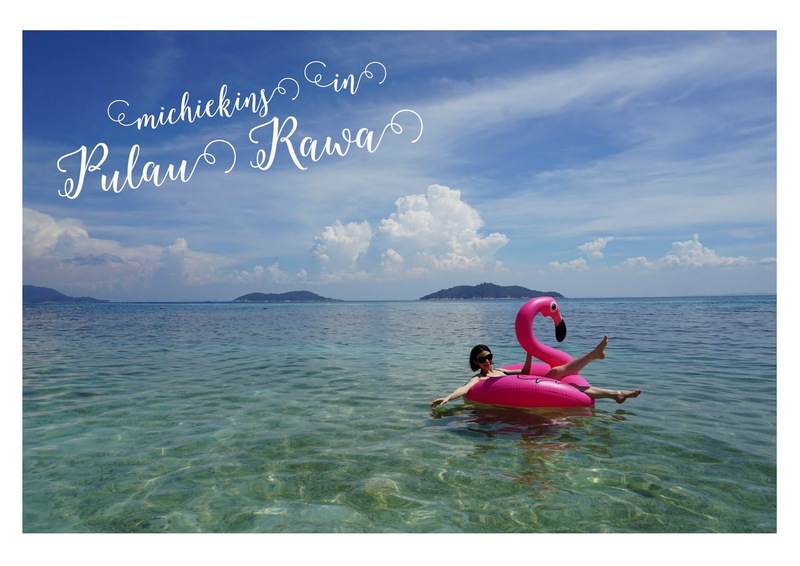 I am a new mom for 7 months already and its one hell of a ride, I mean of course it’s rewarding, but sometimes you can be stressed up from not enough sleep, messy house, and fight with husband due to parenting and all these are normal. New mom will have to spend a lot of time with baby, like me. I only started actively back to work after Mika hits five months. I rarely go out cos I am so tired but sometimes you know, new mom loves to shop for their babies as we are creating a nest or like me, I started buying stuff when baby is 3 months old inside my belly. Trust me, sometimes shopping can be very tiring as we will have to drive, find parking, then enter the shop to know that the item is SOLD OUT. This is my personal experience. WOAHHHH bad mood the whole day. LOL, but now all of that can be avoided with just one click! 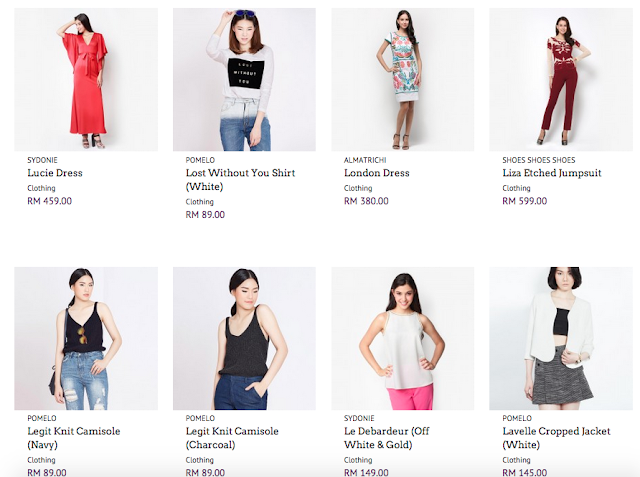 Introducing GEMFIVE, an online shopping destination where you can discover new brands, find the things you love and look out for the latest must-haves. At GEMFIVE, they simplify your shopping experience with curated good finds, tips and tools, and daily inspirations for everyday living. Now you can shop without the hassle! Their core categories are: Fashion, Electronics, Beauty & Health, Home & Living and Mum & Kids. So, this is Mika and I shopping at GEMFIVE, hassle free, makeup free! Messy hair don’t care, bra less and I haven’t even wash my face. Mika, what do you want? Mommy, I want a walker! Can I have more toys? They have a good range for new moms, for your newborn essentials. 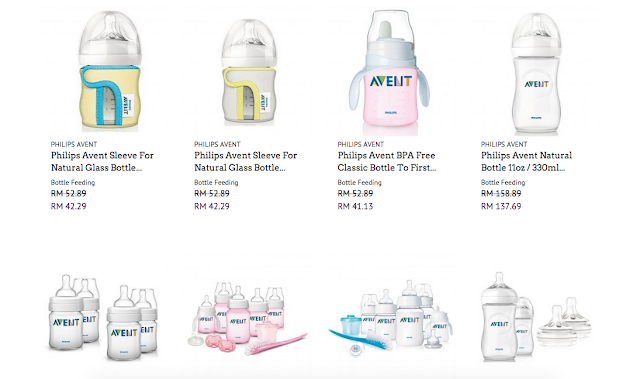 Certain good brands like AVENT Philips for bottles, which I am using also, Maxi Cosy car seat which I am also using and some LEAPFROG toys, which my sister-in-law recently bought for Mika, which is very educational and not forgetting diapers! I am a fan of DRYPERS, you can get it online too! 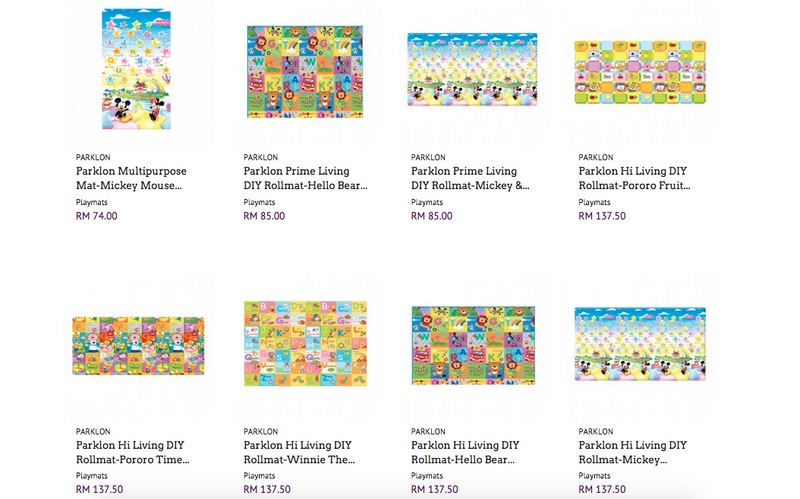 I am currently looking around for a Mat to put at the hall, love that I can view so many choices here! One piece of advice I would like to share with all the new mums out there from my mother, she said that we must look even better after we give birth and must take care of ourselves and must look beautiful. If you got no time, I suggest buying some makeup of nice fashion pieces from GEMFIVE? 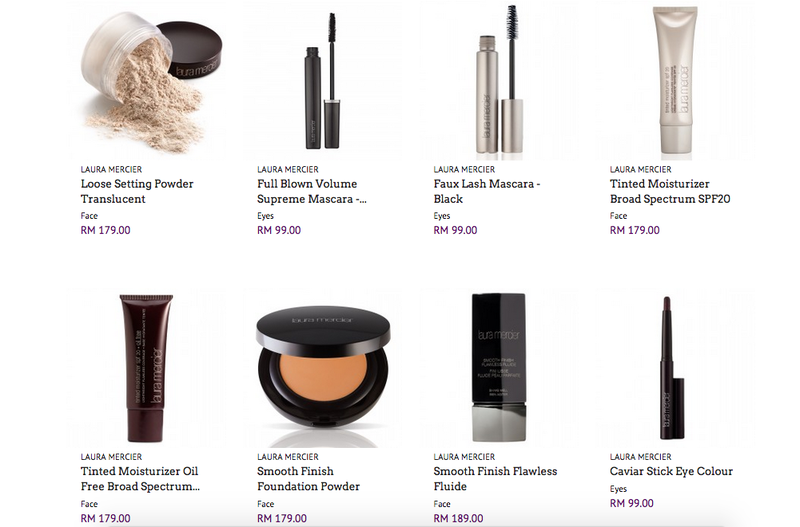 I do love brands like Laura Mercier for makeups and Pomelo clothing from Thailand, do check them out! You can also check out GEMdeals for Mum & Kids! 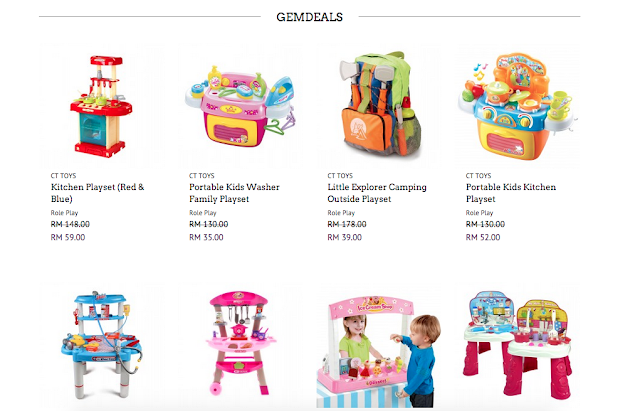 Tell me what you need as a mom, along with a picture of your favourite item which is available on GEMFIVE website. Remember to include this hashtag: #discoverGEMFIVE #GEMFIVEMumKids and tag me and GEMFIVE as well!